Hi, my name’s Dave Mills and I am the Product Owner for UK Visa and Immigration’s China visit visa exemplar – part of the Immigration Platform Technology programme. My background is in business operations, rather than digital, but I joined a talented agile team who valued the insight I could offer into overseas visa operations. In return, they taught me a lot about the role digital plays in service development. 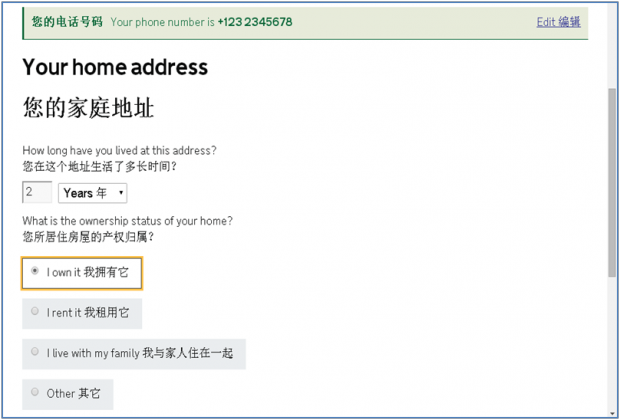 Our task was to deliver a public beta online application tool for visit visa customers in China. visa applications were made online already through “Visa-4-UK”. With a clear expectation from the department that the beta would do everything an individual applicant might need, our minimum viable product wasn’t going to be all that minimal. 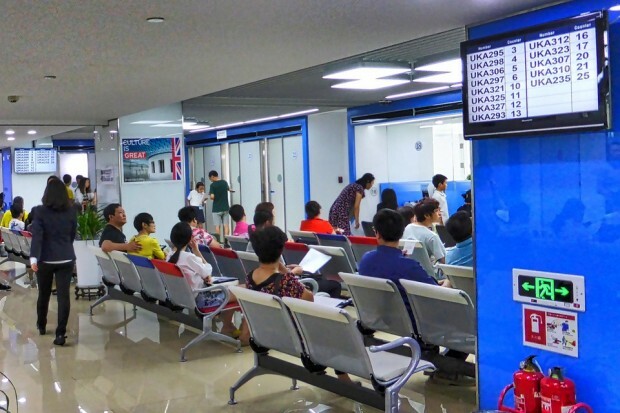 unlike many government departments, we’re in a competitive industry, particularly in China. The UK, Schengen, USA, and Australia all seek a larger slice of the tourist and business visitor market. Several late nights and early mornings conducting remote research. Forging links with English language schools in the UK and carried out research with their students. Working with cleaning staff in our HQ to research with people who did not use computers on a daily basis. Visiting a secondary school and researching with sixth-formers who weren’t used to completing official forms. Based on that research, our analysts and developers could create stories and solutions at an impressive pace. We’re extremely grateful to GDS for support with content design. Integration with other systems is as big a challenge as we feared. But, by developing robust relationships with all the suppliers through plenty of hard work, we got there. With a project like this, there is a huge amount of translation required. Not just questions but guidance, radio buttons and error messages - a task made more demanding because, in true agile style, the English language content changed often. Through the combined efforts of a professional translator and native-speaker colleagues in Beijing, we completed translation only a day or so before release. We invested our travel budget in two trips to China - to support transition testing and to conduct post-release user-research. Both were money well spent, highlighting a variety of changes and improvements we could make. There is no doubt in my mind that one of our big lessons learnt is that we should have sent our researchers out to China much earlier. 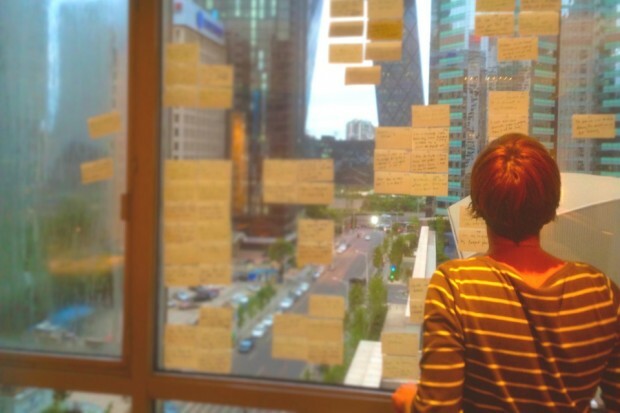 Sorting user research in China. We launched on 30 June, expecting about 30 customers a day to try out the beta. But, within a week, we were seeing 400 customers per day. 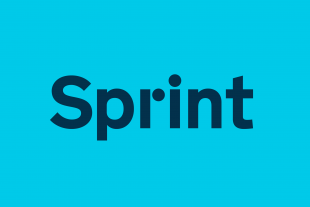 By the start of September approximately 15,000 customers had used the service. Many of those customers provided feedback. Overwhelmingly, they were positive – finding the new tool quicker and easier to use. But, they also suggested a number of improvements, several of which we were able to introduce quickly. One of our first big changes was to introduce a facility to change appointments online, which was prioritised entirely because of user feedback. It’s still early days, but the exemplar appears to be a real success with our users and has accrued benefits for the business department too (for example, reduced data-entry times at post). 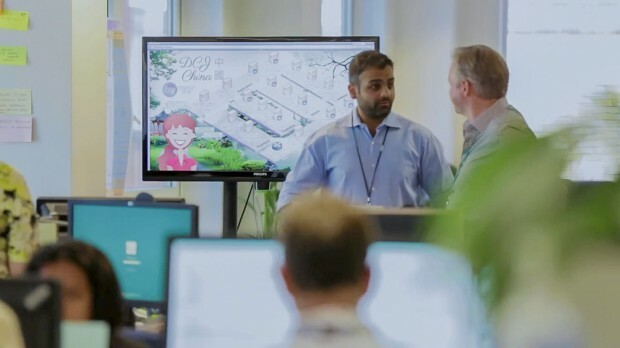 Importantly, the experience of using agile methodology has been a success for the Home Office, and not just because we are delivering a valued product. Staff have been pleasantly surprised by the level of involvement they had in designing the tool and the speed with which we could respond to their ideas; a quite different experience from some IT projects of the past. For me personally, it was a tremendously rewarding opportunity to try new ways of working and to learn from a multi-disciplined and diverse team. You can follow the progress of the Visas exemplar here. Sign up for email alerts. Is this going to be rolled out worldwide or is it designed for China only? Are you going to support other languages, too? Thanks for your post Mike. Our aim is to move from public beta to live service in China in the coming months. Thereafter, we plan to roll-out the service worldwide supporting a number of key languages. We are yet to finalise the timetable for that roll-out, not least because we have customers in the UK as well and must balance delivering new products for them and the overseas market. That's a good use of taxpayer cash right there...!? You honestly couldn't get Chinese students from a UK university to proof read it for you? Carbon footprint? You couldn't get some staff already present at the UK Consulate in Beijing to speak to users? You're technologists - why not use Video Conferencing? Microsoft Lync? Google Talk? Cisco? Thanks for your post, Dave. Where possible we make use of free technology, including teleconferencing, to support working with people overseas; however it also informs our research when we meet the users in person. Excellent post Dave. Really liked the use of innovative user research.